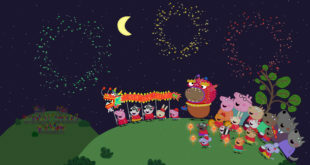 Entertainment One (eOne) has revealed a line-up of new UK licensing partners for its pre-school animation, PJ Masks. Spearheaded by Flair’s Just Play division, which will distribute the brand’s master global toy line from February 2017, the toys have been designed for boys aged from four to six years old. 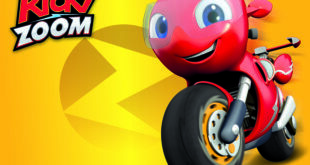 The first range to hit retail will boast plush, action figures, dress-up and vehicles. The brand’s merchandise offering will then be boosted in AW17 as publisher Hachette has been appointed as master publishing partner. 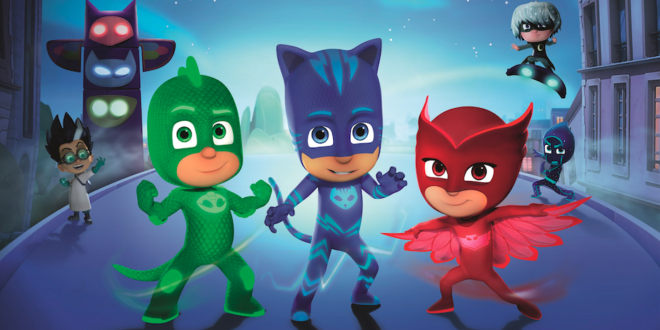 Elsewhere, eOne has signed a deal with Immediate Media who will develop standalone PJ Masks four-weekly kids’ magazines. “PJ Masks is quickly establishing a solid and engaged fanbase across the country with viewers being drawn to the show’s heroic characters, action-packed storylines and top-class animation,” said Katie Rollings, head of UK licensing at eOne. 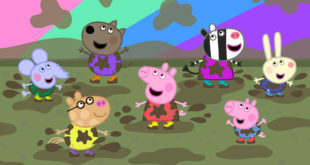 Other new partners include Redan who will introduce PJ Masks content into its Fun to Learn Favourites and Fun to Learn Friends magazines, while Aykroyd TDP will launch a line of kids’ nightware and underwear. Simon Hedge, MD of GP Flair, added: “We have an extensive product line-up that we believe will perfectly emulate the action and adventure that is part of every PJ Masks episode.